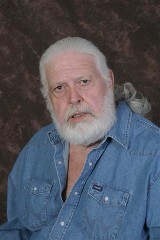 Some writers must learn to tell a story, but not my friend, Jack Jenkins. He was entertaining people spinning tales long before he wrote a novel. A deep voice and a knack for weaving an interesting yarn when relating something as mundane as a trip to the grocery store, made him a natural to write novels. Jenkins describes himself as a retired police sergeant who spent most of his career dealing with pimps, whores, bookmakers, bootleggers, and the like…and he is. But he’s more than that. He’s a talented story-teller and singer of good songs. In the mid-70s, I sat with him and the police chief of New Braunfels, Texas, beside a hotel swimming pool, drinking beer, as the chief strummed his guitar and Jack sang Cocaine Blues, a song first recorded by Woody Guthrie in the early 40’s. When the “picking and singing” ended, he entertained us with tales of his work in the underbelly of Houston; where heroin addicts, whores and pimps own the night. 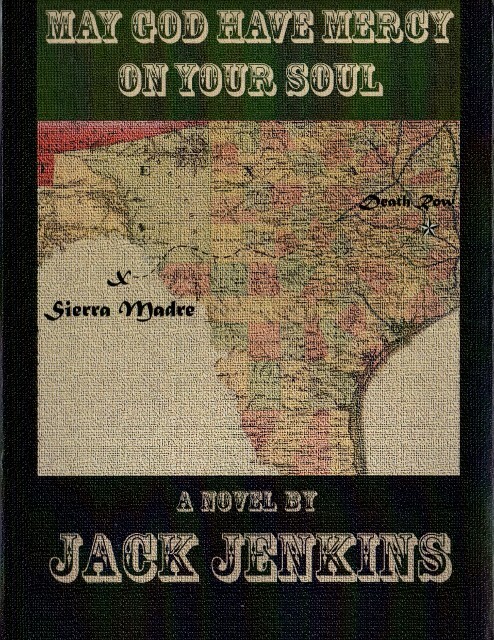 His two novels, A season of Reckoning and May God have Mercy on Your Soul are available on his website, http://www.highdesertpublishing.com/Jack_Jenkins_Novels.html. 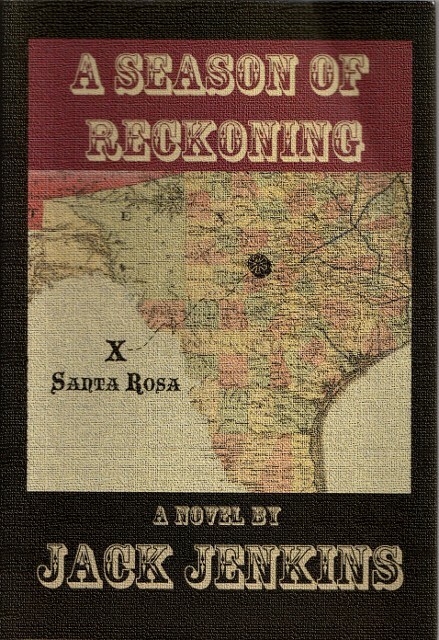 Both books are entertaining stories of crime, cops, justice and revenge. The first is set along Texas’ border with Mexico, the second in Houston and East Texas. 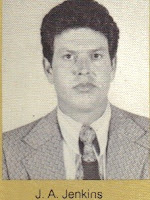 He tells me he has several other manuscripts and short stories yet to be published. 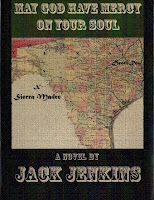 Jack Jenkins lives with his wife Mary, in a small mountain town in the Chihuahuan Desert, Fort Davis, Texas. When he and Mary are not writing or editing, they practice “porch therapy” by watching the rising and setting of the sun, moon and stars from their deck. Their dog, Kitty and cat, Chigger, share the clean air and rustic living with them. He invites his readers, if they are ever in the area, to look him up, and come sit a spell.